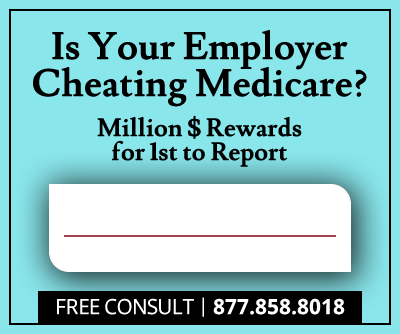 Gerald Daneshvar, a 40-year-old physician from the Detroit area has been convicted of conspiracy to commit health care fraud in connection with a scheme to defraud Medicare of $17.1 million, involving unnecessary home doctor visits. Daneshvar’s jury trial lasted two weeks. He had been charged with two other counts of health care fraud, of which he was acquitted. Based out of West Bloomfield, Michigan, the defendant worked for Lake MI Mobile Doctors between 2012 and 2013. The Chicago-based service sends doctors to patients’ homes when this is medically necessary. The jury established that the evidence presented at the trial showed that Daneshvar routinely made home visits to patients who did not qualify for that type of service. The visits were later billed to Medicare using the highest billing codes. According to Daneshvar’s billings, he would often make visits that required 60-minute examinations. However, because he was billing up to 22 visits per day, it is clear that he would often spend a mere 15 minutes with each patient. Besides making medically unnecessary home visits, Daneshvar used to order unnecessary tests, allegedly with the intention of receiving larger bonuses. The Michigan physician was not the only individual involved in the scheme. In late 2016 and early 2017, Leonard Van Gelder, M.D., of Michigan, and Stephen Mason, of Indianapolis, pled guilty in connection with the scheme. Both professionals were witnesses at Daneshvar’s trial. Michigan appears to be determined to fight Medicare fraud, and Daneshvar joins a string of recent convictions related to similar violations. 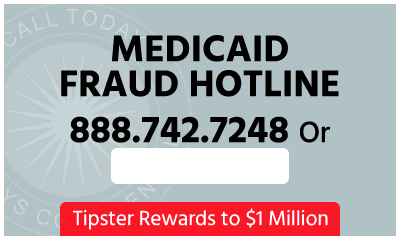 The infamous list of fraudsters includes Johnny Trotter, once a fugitive of the law, and Elaine Lovett, who were both involved in a $28 million fraudulent Medicare billing scheme. A Detroit-area podiatrist, Lawrence Young, was also recently arrested and charged of health care fraud. 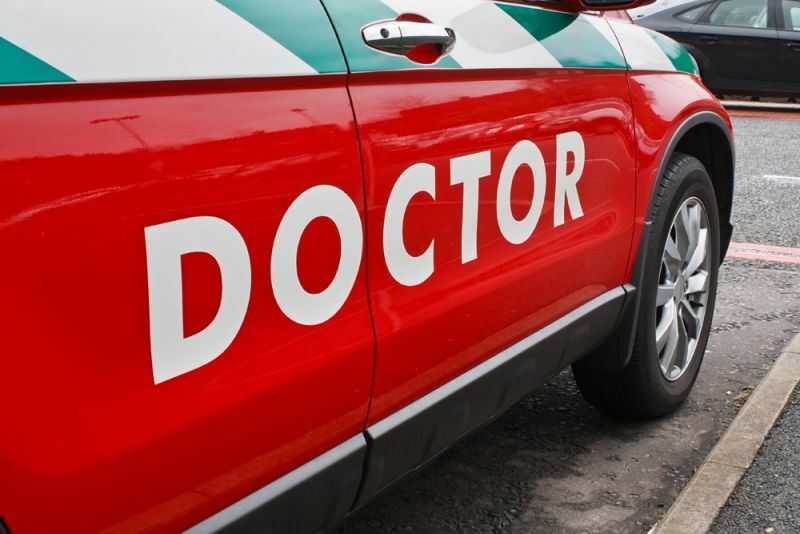 Young allegedly defrauded Medicare of $13.9 million by administering unnecessary shots and performing unnecessary minor surgeries on his patients. The podiatrist lied to patients, making them believe that they might develop hammertoe if they did not get the shots and the surgeries. Daneshvar’s conviction was obtained thanks to the efforts of the FBI, the HHS-OIG, and the Medicare Fraud Strike Force, which acts under the Criminal Division’s Fraud Section and the U.S. Attorney’s Office for the Eastern District of Michigan. The Medicare Fraud Strike Force was created in March 2007. Today, it operates in nine cities nationwide. It has charged close to 3,000 defendants, whose suspect Medicare billings amount to over $11 billion.